Thank you Darwin store for your friendly knowledgeable and friendly Staff, no problem is an issue and resolved quickly. Purchased three Airfusion Type A 60 Koa fans, extremely quite, multiple fan speeds by remote control, excellent downdraft even on the lowest speed, very pleasing to the eye as well, looks great gives the rooms an expensive look. Have decided to change over all our house fans to match, just need to wait for them to go on special!! 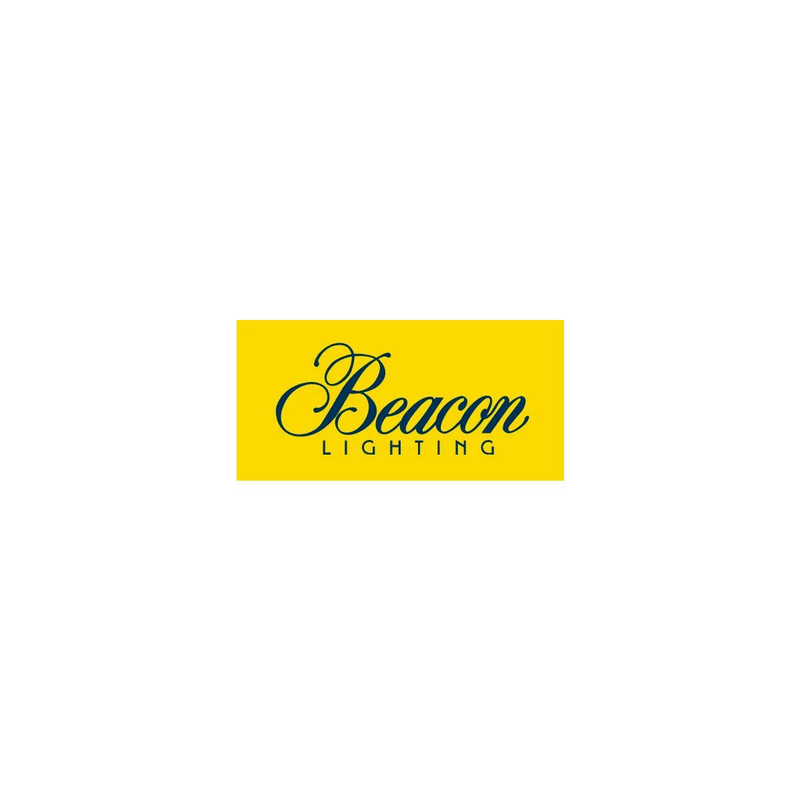 Trying to decide which fans to install, used Beacon Lighting App to help - great tool. Went to Morayfield and Glenda was outstanding - just wonderful service in helping me make the decision to go with the Airfusion Type A 60 Koa fan.